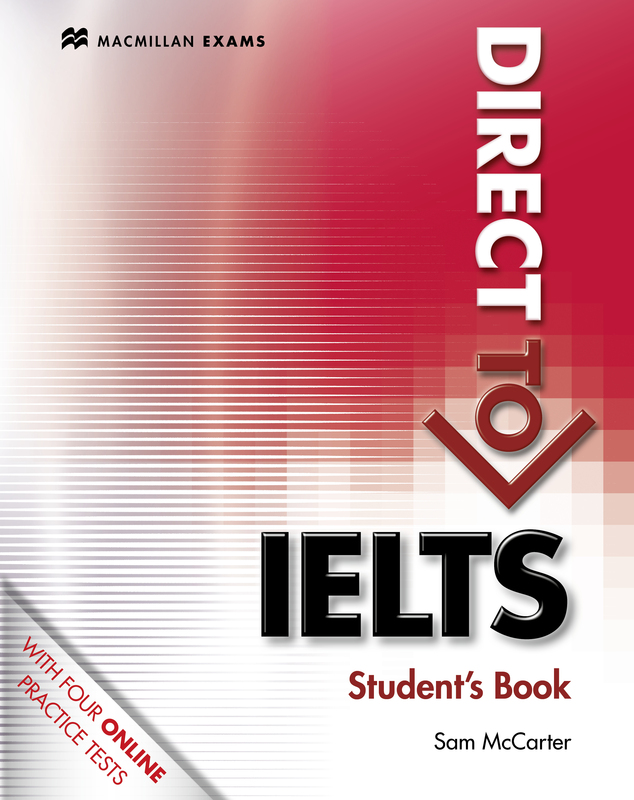 The Student’s Book aims to improve skills and knowledge and provide added confidence when preparing for the IELTS exam. Review sections reinforce material being learnt, while a webcode provides access to the Direct to IELTS website, where test papers and extra resources can be found. This Student’s Book comes ‘Without’ an answer key.